We offer vouchers. Great idea for a gift to friends or family! 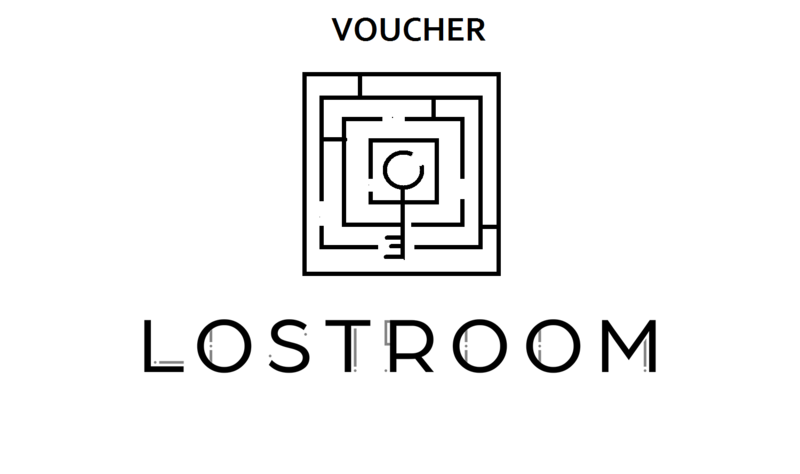 Price for the voucher – 100 PLN. Voucher can be sent to you by post or email.